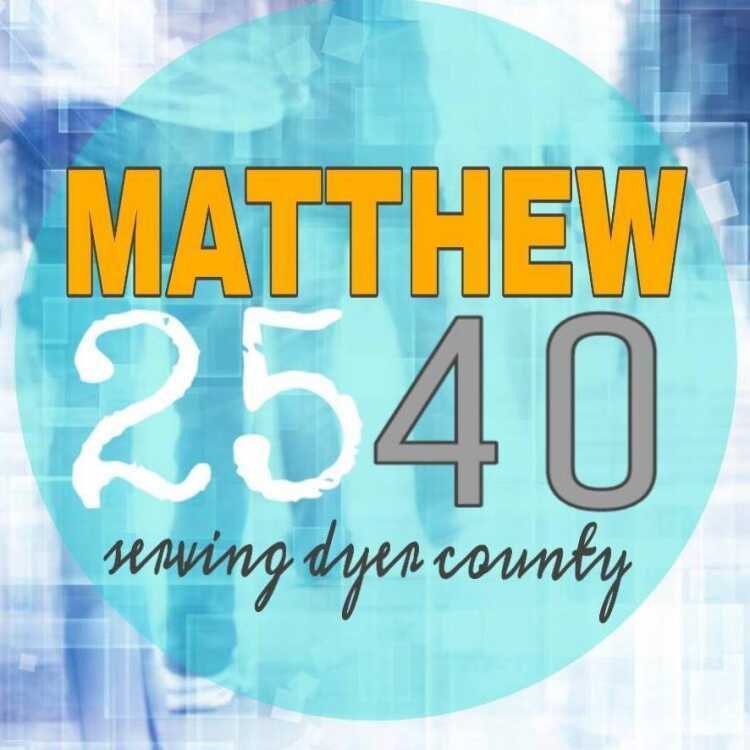 Be a Glimpse of Christ by donating to our local MATTHEW 25:40 We need food, clothes, and you to serve our small town. The coat that hangs in your closet can save a life this winter. We proudly serve the homeless of Dyer County, TN. In my mind, I've been troubled. I, Sal the Sinful Gal, have sinned in what I've done and what I failed to do. Who wouldn't choose to laugh and party with the sinners instead of moping around crying with the Saints, right? Yes back row close your mouths, Sal is not a Saint. I have these horrible thoughts. I have times when I talk and should keep my big mouth shut. I have times when I should speak but can't because I don't want to be the person who points the finger at sinful behaviors. This last one bothers me the most. At the R.C.I.A. Class last Monday night, we had a small class because of the holiday week. We discussed intimate matters. I voiced my non-abilities to be a finger pointer to sins I see. My heart always goes back to the commandment "Love your neighbor as you love yourself." This speaks to me of unconditional love. Unconditional love accepts sinners with open arms. It does not judge or boast. I can't run around pointing out sins when I'm just a lowly sinner myself. I expressed my grief and listened to life lessons from our priest still feeling unrest and turmoil in my heart. My daughter and I talked late into the night discussing our sinful dilemmas. After she went up to bed, I lay awake pondering an answer. The next morning, I opened my studies and this was the meditation verse of the day: Zacchaeus. . . was seeking to see who Jesus was. (Luke 19:2, 3) I read the readings and the gospels. I read about Dorothy Day and Thomas Merton. Let's not forget Zacchaeus the dastardly tax collector that climbed a sycamore just to get a glimpse of Jesus. Then I read a short bio on Leo Tolstoy, a famous Russian author. That's right front row. He wrote War and Peace and Anna Karenina. His writings inspired Gandhi. Back row you better know who Gandhi is. Tolstoy had the same struggle with Christianity as I. The Sermon on the Mount and the law of love haunted him as well. I couldn't believe this author had the same stirrings in his heart. Toward the end of his life things didn't fare well for Leo; he was excommunicated from the church. However, so much was gained from his loss. He taught us to continue to seek that glimpse of Jesus in this world. Always seek. Zacchaeus was seeking, too. He saw Jesus and Jesus saw him. He immediately felt that stir and turmoil in his heart. He had a change of heart, made reparations to those he cheated and abused, and tried to emulate what he saw, Jesus. The lightbulb went on for Sal the Sinful Gal. The "Ah-ha" moment just about knocked me out of my scoot. I'm not to be a finger-pointer but I'm to be a glimpse of Jesus. This was the lesson all along. If sinners see us acting with a heart of Christ there doesn't have to be any finger pointing. Whew! I can do that. I'm called to love and that's a piece of cake for me. I'm Sal the Love Everybody Gal. After Abbey woke up and did her readings, she text me: "Dorothy day is popping off today!!! Just what we talked about last night...." I smiled and text back: "And Thomas Merton! I wigged out when I read, too" How can you be a glimpse?